Jerry Jarrett sent a letter to Chris Sobol of Panda Energy (and now of TNA) to explain wrestling to him, and explain he does. 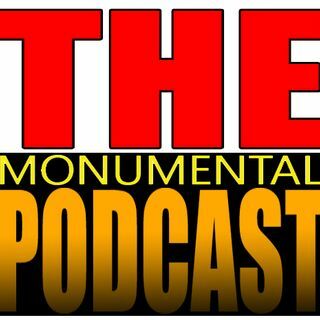 We go through his entire treatise of wrestling to see how much we buy into Jerry Jarrett's theory of wrestling, how well it explains TNA so far, the business then and now, and everything involved in this! Sorry if some of the audio is rough my allergies hit me this week after Hulkamatt was getting over his illness. That's why we're so late with this ... See More episode.